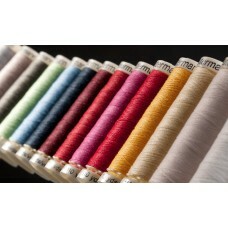 Gutermann are suppliers of high quality machine and hand sewing thread in cotton, silk and polyester. Gutermann 100% Polyester thread is suitable for all your sewing needs by machine or hand. This..